FANTASY - The Album is the soundtrack album to the film with the same title. 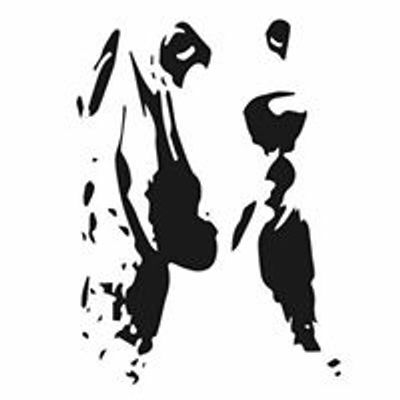 But acts as an emphasis to the film as well as being its own product that works on its own. 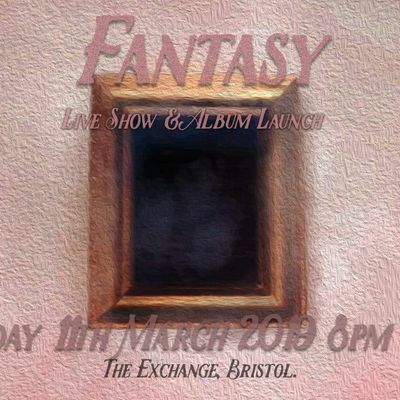 On Monday 11th March 2019 we are hosting a live event and album launch at The Exchange in Bristol. 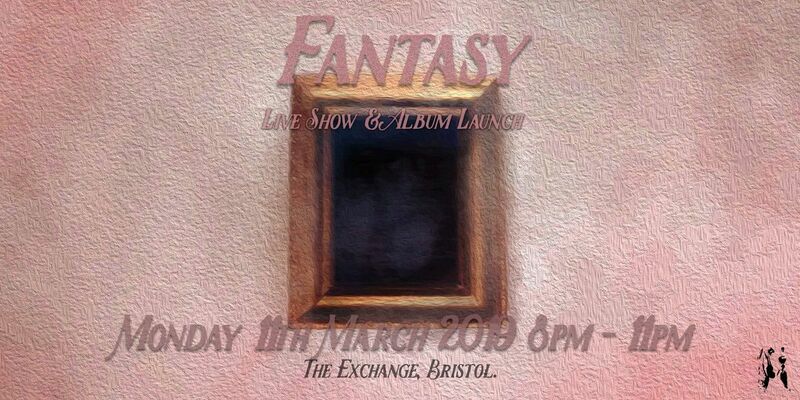 Playing the album start to finish and having live music peformed by some of Bristols most talented musicains.